We're looking for a physio! Are you looking for a part-time physiotherapy role in private practice? 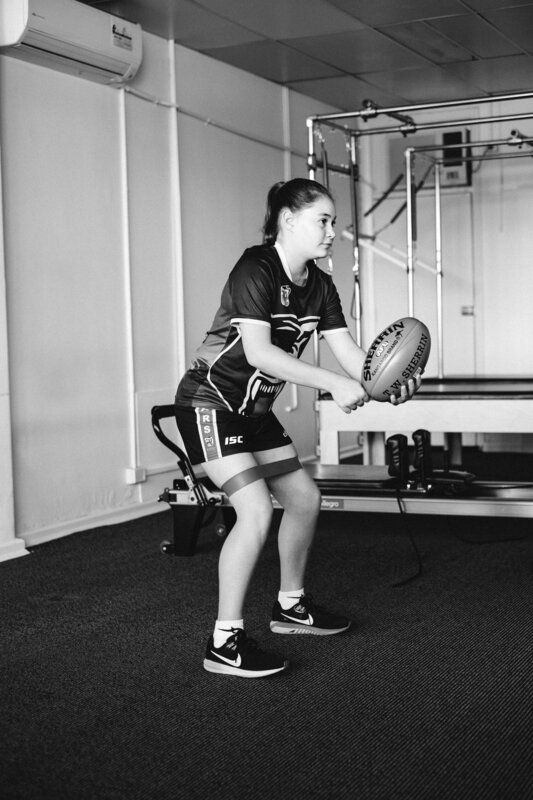 Are you interested in both sports and musculoskeletal physiotherapy? JBA Physio is a sponsor of a large local junior football club (girls and boys), and we are are looking for a physio that can treat our growing clientele of young athletes. Our clinic has a reputation for high-level musculoskeletal physiotherapy and we have strong relationships with referring doctors. We have a passionate marketing team and we provide support for our treating physios. We are looking for an outgoing physio who can contribute their ideas and clinical expertise to our content marketing. 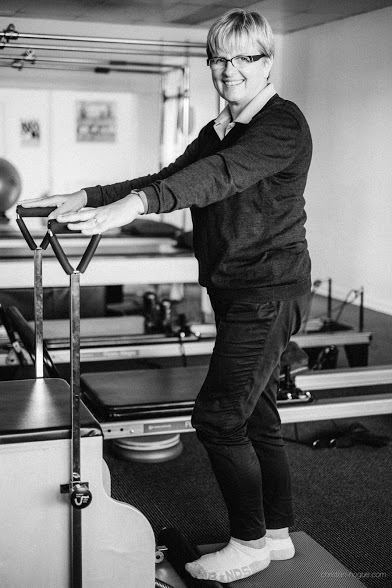 Our Pilates studio is equipped with Balanced Body equipment and we run classes 6 days a week. We’re passionate about active management and exercise, andhave a mission in achieving sustainable health improvements for our clients. Some experience necessary in sports and musculoskeletal physiotherapy, and individualised exercise rehabilitation. For more information, please email Jane Banting at jane@jbaphysio.com.au or call the clinic on 1300 292 894.